A woman from Knoxville has received a ten-year suspended prison sentence, after admitting to using checks belonging to a deceased relative. 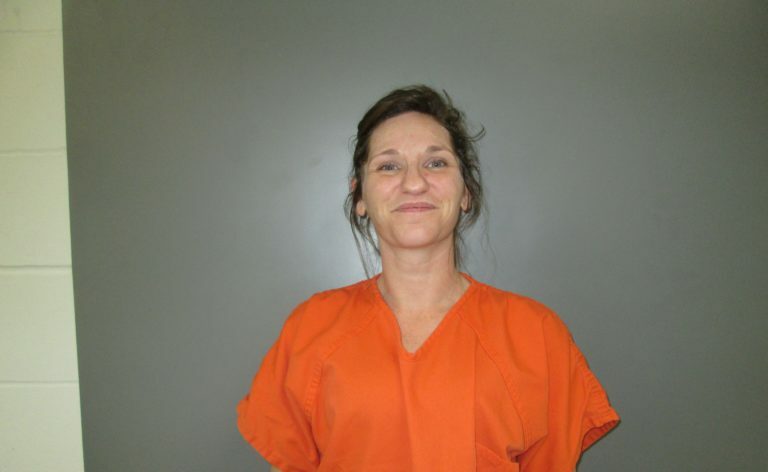 Nichole Sedlock pleaded guilty on Thursday to two counts of forgery; she was arrested in July after reportedly going twice to a grocery store in Melcher-Dallas and cashing checks. The store later verified these checks belonged to a Robert Sedlock, and the account had been frozen after his passing. The state recommended two consecutive five-year prison terms on the forgery counts, to be suspended unless she violates probation. While Sedlock has a prior criminal history, these were her first felony convictions, and defense attorney Jonah Dyer says a suspended sentence of a decade would give his client motivation to reform. He also says his client is expecting.